After falling on hard times with the failure of nuclear energy business Westinghouse Electric Co, Toshiba will finally sell its chip division for $18 billion. In early negotiations Toshiba and Western Digital had a dispute over how a partnership should be handled. Western Digital purchased SanDisk which had a NAND memory deal with Toshiba. Following the acquisition, Western Digital argued that it had a right to purchase the chip business first as a result of this partnership. 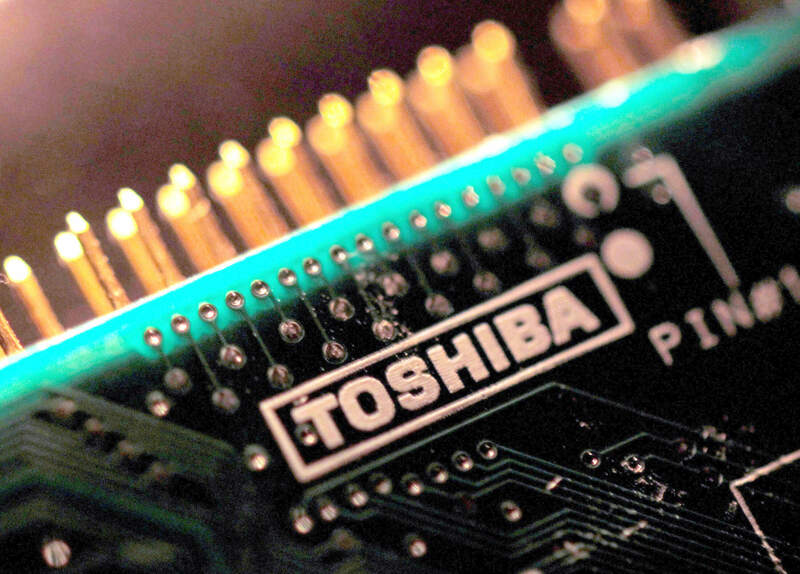 Toshiba retaliated by suing Western Digital for interfering in the sale of its business. A few months later, Western Digital found financial backers to allow a competitive bid for Toshiba's chip business to be made. Despite the hard drive maker's best efforts, US private equity firm Bain Capital will be the new owner of Toshiba's chip division. Members of the Bain consortium include SK Hynix, Dell, Apple, Seagate, and Kingston. Western Digital is unlikely to be thrilled about its main rival gaining a stake in the business it originally tried to purchased. As the world's second largest producer of NAND memory chips, the regulatory approval process has been long and arduous. Antimonopoly and antitrust laws have caused extra scrutiny to be used, with concerns over Chinese approval in a time where trade tensions are high between the US and China. Bain Capital has since released a statement announcing the full clearance of the sale. "All antitrust approvals have now been received and we are looking forward to closing this investment." The deal is officially set to close by June 1. Qualcomm has likely been carefully watching this process unfold as it seeks approval from Beijing to buy out NXP Semiconductor in a $44 billion acquisition. However, Qualcomm has not made any progress that has been made public on the sale.